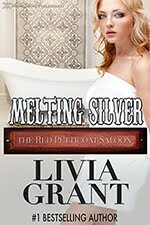 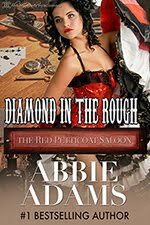 The Red Petticoat Saloon series is a collection of books written by #1 and USA Todaybestselling authors. 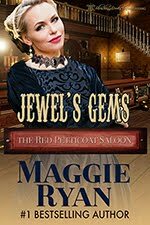 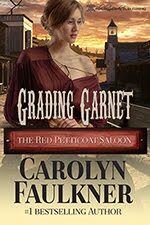 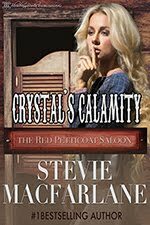 Each book tells the unique story of a different woman, 'a gem', who comes to the saloon to find a safe haven and discovers they become part of a family. 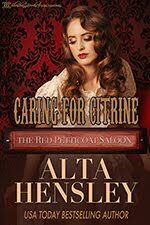 Recurring characters appear in each book to allow readers a continuity as they learn about the women who have learned to bend but have not broken under the harshness that life has to offer. 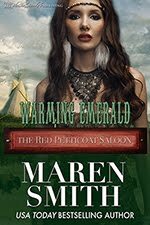 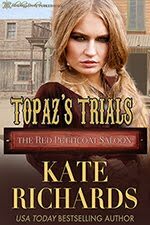 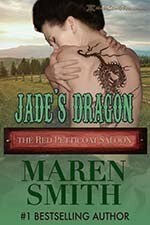 It is a series where strong, loving men find not only entertainment at the saloon but the special women who reside under its roof.